With a heavy focus on locally sourced foods, Knoxville’s unique culinary scene is on the rise thanks to a group of talented chefs. The city’s diverse culinary climate gives its Tennessee neighbors and fellow foodie cities a run for their money. 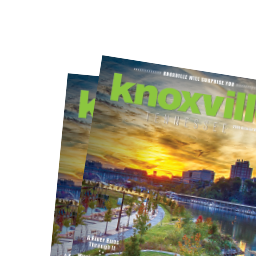 No matter what you’re craving – or hoping to try – Knoxville is serving it up daily in a variety of restaurants that will both surprise and satisfy. Additional restaurants, such as award-winning chefs to Diners, Drive-Ins and Dives faves, can be found throughout the city. Stop in for a recommendation at the Visitors Center.